Oct. 6, 2009 -- ASU alumna Dr. Sherry Laymon, Heritage Studies, will sign copies of her bo ok, "Pfeiffer Country," on Thursday, Oct. 15, at 4 p.m. on the third floor of the Dean B. Ellis Library, 108 Cooley Drive, Jonesboro. Dr. Laymon’s appearance is sponsored by the Heritage Studies PhD program. Admission is free, and the public is invited. Laymon’s “Pfeiffer Country” was published by the Butler Center for Arkan­sas Studies and distributed by the University of Arkansas Press. "Pfeiffer Country" is the compelling story of how Paul Pfeiffer transformed Clay County in Northeast Arkansas during the first half of the twentieth century. His successful tenant farming model contrasted with other agricultural operations throughout the Mississippi River Delta region and included providing two-story homes and barns for his tenants and allowing them to use land to grow food for their families and livestock. Pfeiffer bought his first property in Clay County in 1902 and eventually owned 63,000 acres. 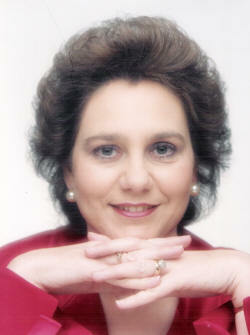 Sherry Laymon, an independent scholar and author, earned her doctoral degree in Heritage Studies in 2005. 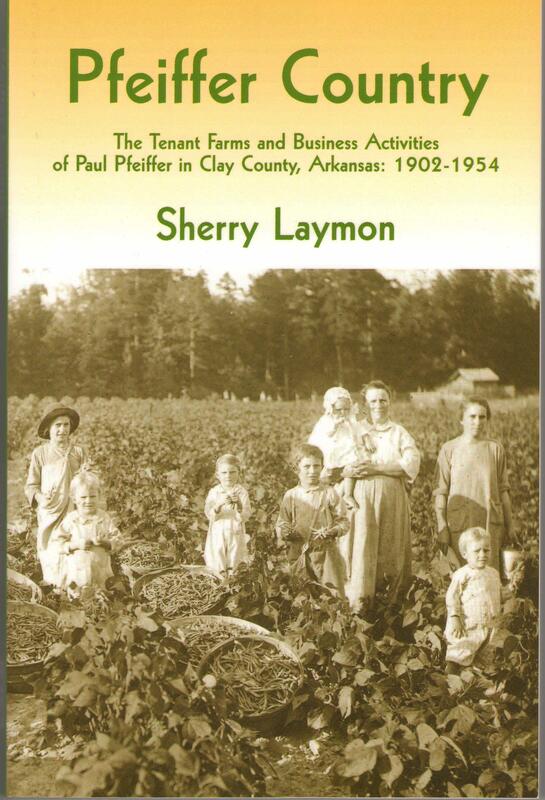 Laymon wrote her doctoral dissertation on Pfeiffer’s farming model and was encouraged to convert it into a book because Pfeiffer’s farming model contrasted significantly from the prominent sharecropping and tenant farming operations in the South. Dr. Laymon has completed research and writing for a bibliography of Arkansas’s Senator John McClellan. She taught math and social studies classes in Arkansas schools and colleges for seventeen years and now lives in Hot Springs, Ark. To purchase Dr. Laymon’s “Pfeiffer Country” and to learn more about her work and life, visit her Web site at http://sherrylaymon.com/, or call (870) 598-3487.